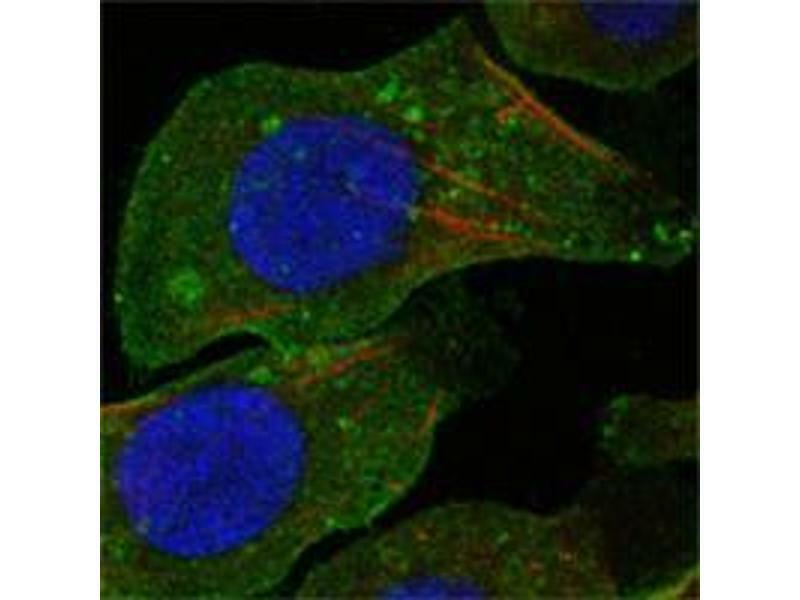 Figure 1: Confocal immunofluorescence analysis of A549 cells using DDR2 mouse mAb (green) . Red: Actin filaments have been labeled with DY-554 phalloidin. Blue: DRAQ5 fluorescent DNA dye. 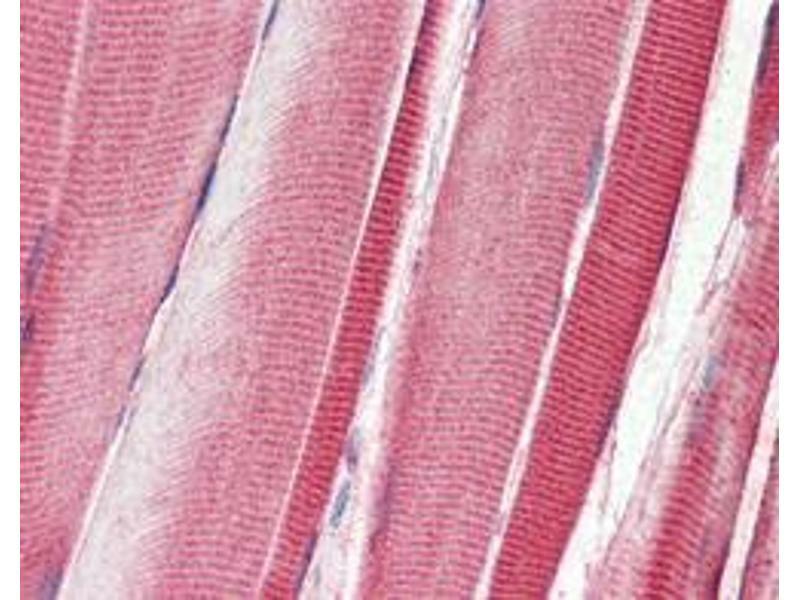 Figure 2: Immunohistochemical analysis of paraffin-embedded human skeletal musle tissues using DDR2 mouse mAb. 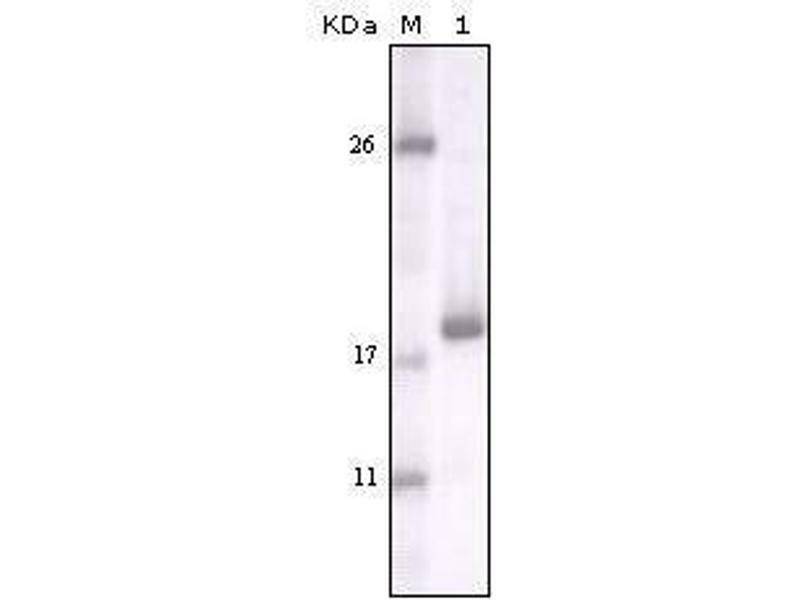 Figure 3: Western blot analysis using DDR2 mouse mAb against truncated DDR2 recombinant protein. 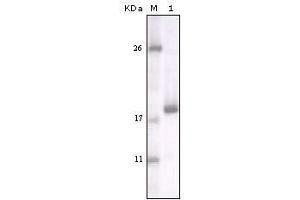 Immunogen Purified recombinant fragment of human DDR2 expressed in E. Coli. Hintergrund DDR2 (discoidin domain receptor family, member 2) is one of the largest families of proteins in eukaryotes. The family has been classified in 8 major groups based on sequence comparison of their tyrosine (PTK) or serine/ threonine (STK) kinase catalytic domains. Receptor tyrosine kinases (RTKs) play a key role in the communication of cells with their microenvironment. These molecules are involved in the regulation of cell growth, differentiation, and metabolism. In several cases the biochemical mechanism by which RTKs transduce signals across the membrane has been shown to be ligand induced receptor oligomerization and subsequent intracellular phosphorylation. This autophosphorylation leads to phosphorylation of cytosolic targets as well as association with other molecules, which are involved in pleiotropic effects of signal transduction. RTKs have a tripartite structure with extracellular, transmembrane, and cytoplasmic regions. This gene encodes a member of a novel subclass of RTKs and contains a distinct extracellular region encompassing a factor VIII-like domain. Alternative splicing in the 5' UTR results in multiple transcript variants encoding the same protein. Produkt verwendet in: Leitinger, Kwan: "The discoidin domain receptor DDR2 is a receptor for type X collagen." in: Matrix biology : journal of the International Society for Matrix Biology, Vol. 25, Issue 6, pp. 355-64, 2006 (PubMed). 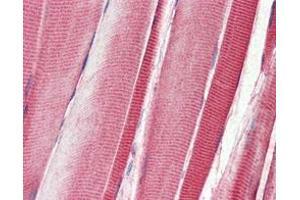 Shyu, Chao, Wang, Kuan: "Regulation of discoidin domain receptor 2 by cyclic mechanical stretch in cultured rat vascular smooth muscle cells." in: Hypertension, Vol. 46, Issue 3, pp. 614-21, 2005 (PubMed). Neale, Kenny, Gershwin: "Cloning and sequencing of protein kinase cDNA from harbor seal (Phoca vitulina) lymphocytes." in: Clinical & developmental immunology, Vol. 11, Issue 2, pp. 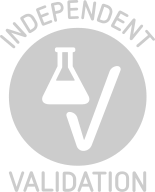 157-63, 2004 (PubMed).